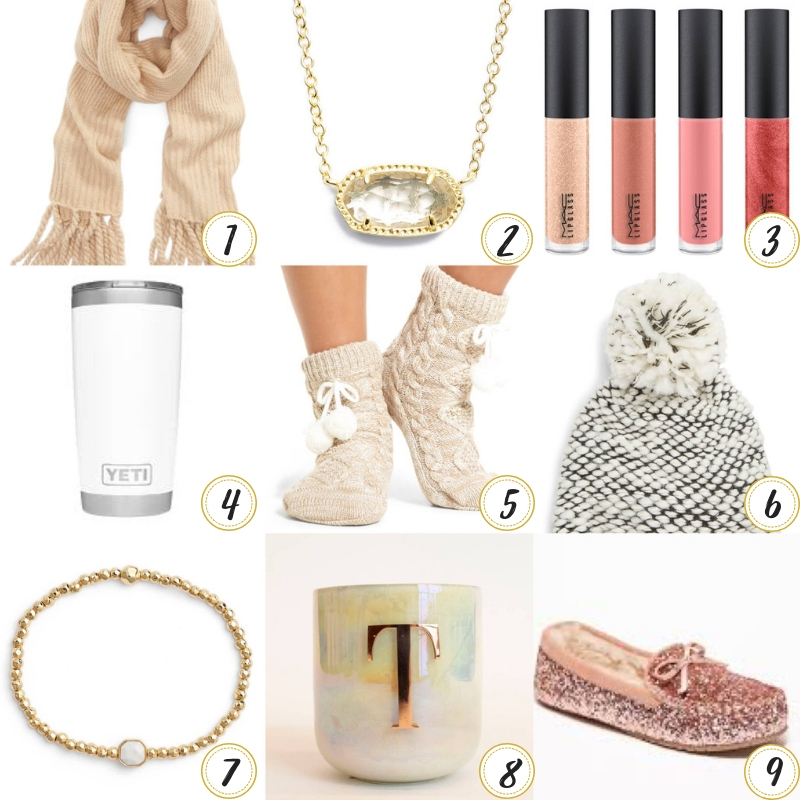 Today I wanted to share a gift guide of my very favorite items for HER under $50. All of these items are what I’d consider to be the “special” version of the gift. I can find a dupe for most things, but you do get what you pay for and these items are a little fancier and special, so they’re a great option for holiday gifts. *BONUS – all of these items except for the moccasins ship for FREE! I find this SO valuable during the holiday season, especially! **And as a quick note, if you purchase from Nordstrom, if you could use your Internet browser versus the app, I’d really appreciate it, as it is how I get a small credit for the sale. Thank you!! 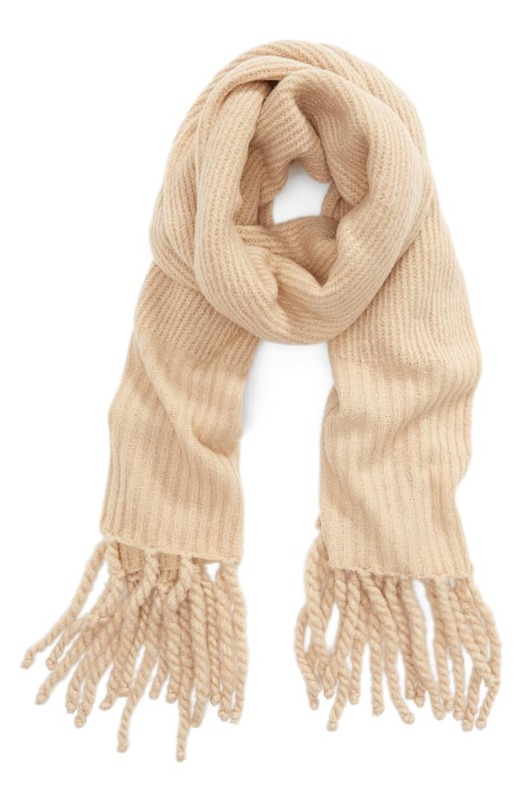 This beauty comes in 7 different colors and is so warm and cozy. It’s the perfect stylish accessory to fall, winter, and even spring outfits. This has been on the fashion scene for years and still remains in style. It’s a classic piece that’s worth the price tag! 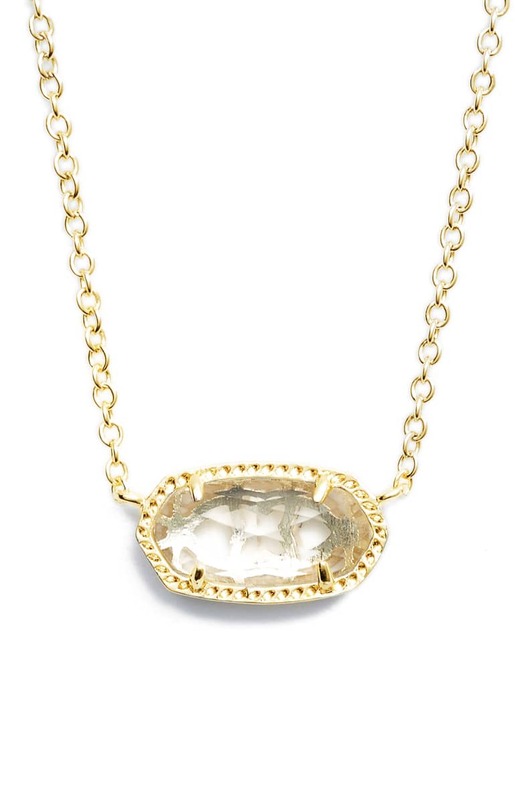 This necklace comes in both gold and silver options and all of the different birthstones. My birthday is in July, and I’m not the hugest fan of rubies – so I’d probably select something more like this stone, just because I feel like it’s more versatile (and sparkly!). So if you or your loved one aren’t the biggest fan of their own birthstone, remember, you can just a stone that you like! 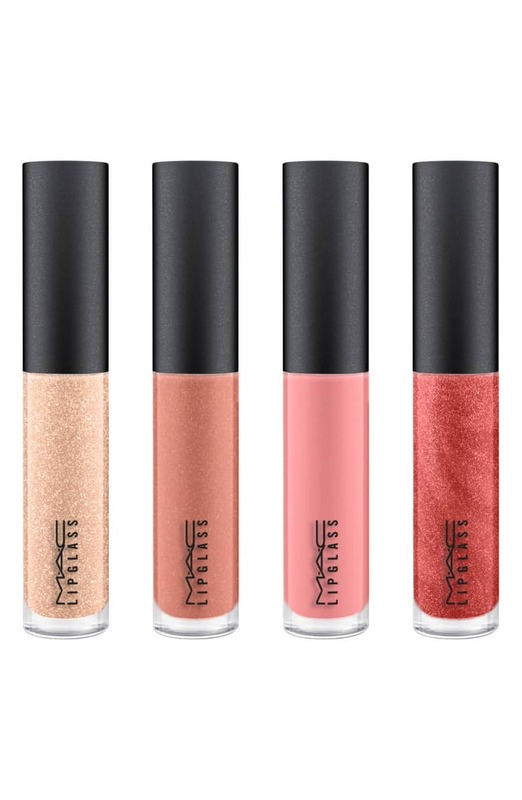 I really like this set because of the price point (MAC glosses can be kind of expensive and this offers a $40 value) and because of the versatility of the colors. You have day to night colors all in one set and this has a lot of fun colors for the holidays and winter season. The other thing I like is that MAC often puts different colors in their holiday sets that aren’t in their regular lines. This is a great mini set to throw in your bag! I have this cup and use it or my other YETI every single day. There’s no cup that can keep your drinks warmer or cooler – the stainless steel insulates the drink. So whether you’re drinking a warm bev (like coffee or tea) and trying to keep it warm, or are a constant water drinker throughout the day and trying to have a cold drink, your beverage will stay that way longer than you’d even guess. I’ve put ice in my water before bed and it’s still there the next morning when I wake up. I know $30 is a lot for a cup, but this is well worth it! This is for my fellow cold people! 😉 I’m telling you, I am incessantly cold. I often wonder if my circulatory system is properly working because I am just always freezing when everyone around me is either at a normal temp or warm. So I like these bad boys OVER socks, LOL! But, for most people, these would be the perfect socks to slip on during these chilly fall and winter months and go really nicely over leggings. They’re also unbelievably cute! 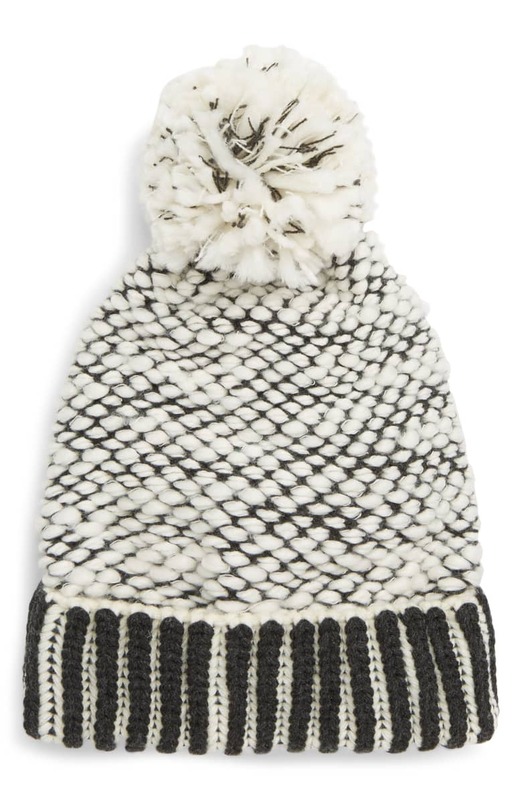 I think this pom beanie is so cute and especially love the neutral colors – I think it could go with just about any coat! It’s also a unique pattern and texture and doesn’t look like everyone else’s pom beanies. And Free People is always such great quality. These bracelets are supposed to have certain calming or strengthening powers, but I happen to think they’re just super adorable. 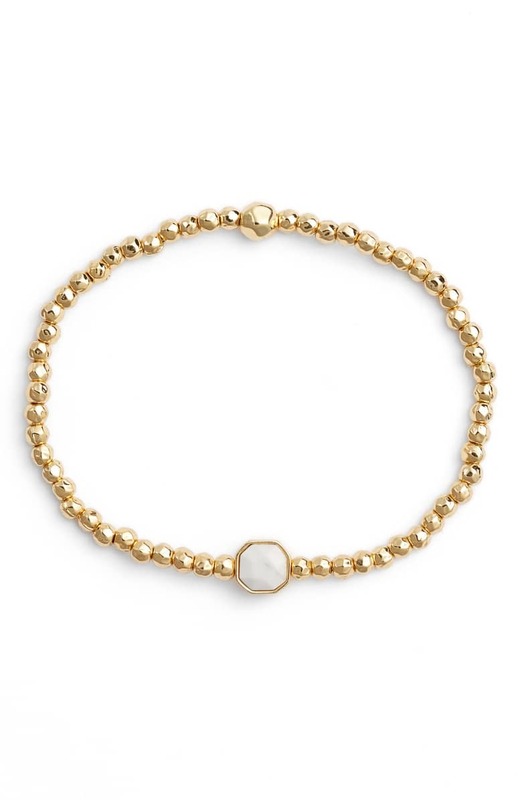 My personal favorite is the one below – because it’s supposed to have this association: Howlite for Calming—calms a troubled or overactive mind and helps develop patience and a positive outlook. 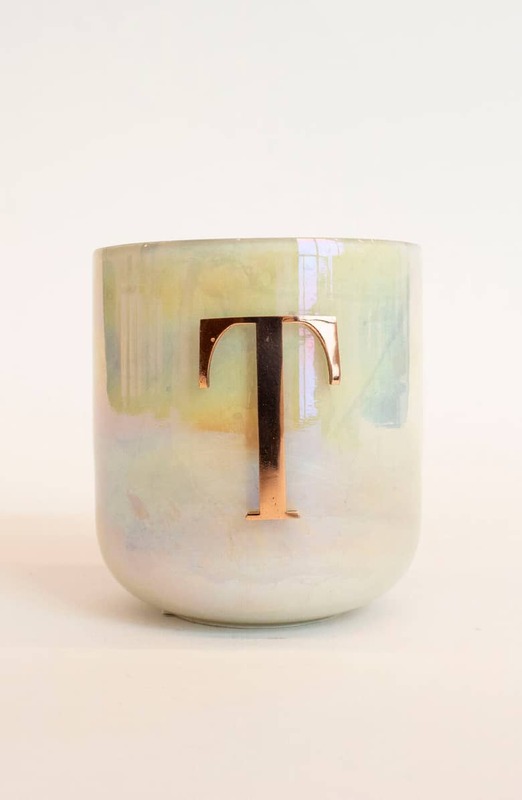 This candle is so pretty and smells delicious – and can be personalized for your loved one by using their initial. This would make a great hostess or teacher gift, too! I, personally, live in slippers, cozy socks, and moccasins… So having some that are a little extra fancy in this rose gold would be a great and affordable gift for me. I have a pair of pink mocs and wear them all the time. Pink is the new neutral 😉 And you cannot beat the price! There you go, friends! Hope this gives you a nice head start on your holiday shopping for her! Click on the pics below for a quick link to any of the items (I added a couple extra favs of mine, too). HAPPY HOLIDAYS! 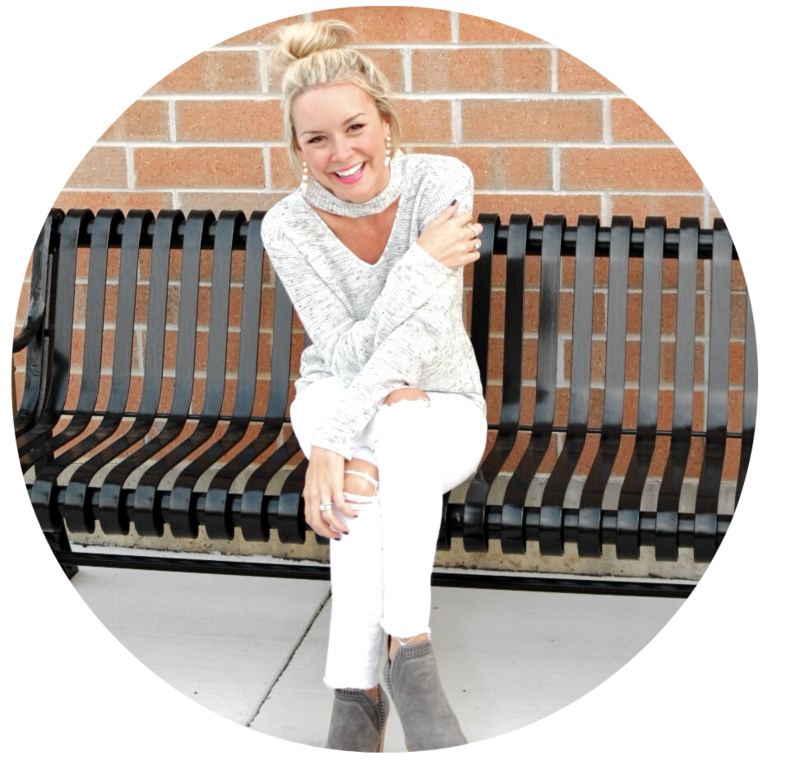 NORDSTROM ANNIVERSARY SALE Top Picks! Next Post Holiday Gift Guide for HIM – gifts under $50!